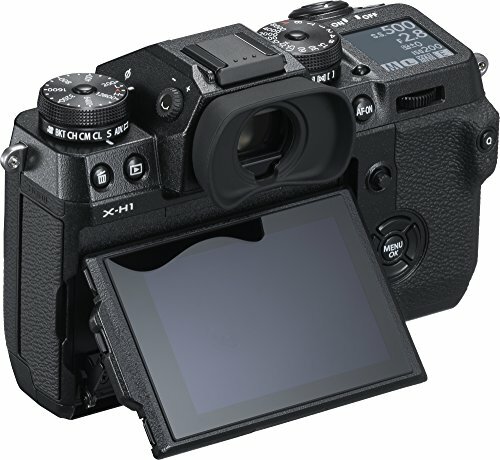 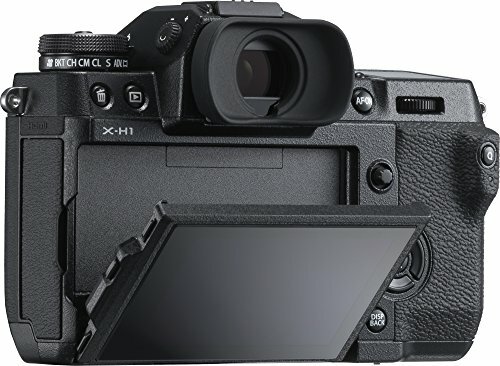 The X-H1 is the highest performing camera in the X Series lineup, with a newly-designed robust and durable body. 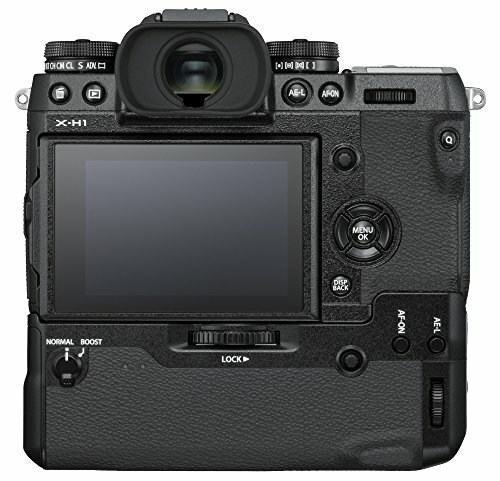 The X-H1 incorporates a range of useful features that support shooting in various scenarios by professional photographers, videographers and experienced amateur photographers. 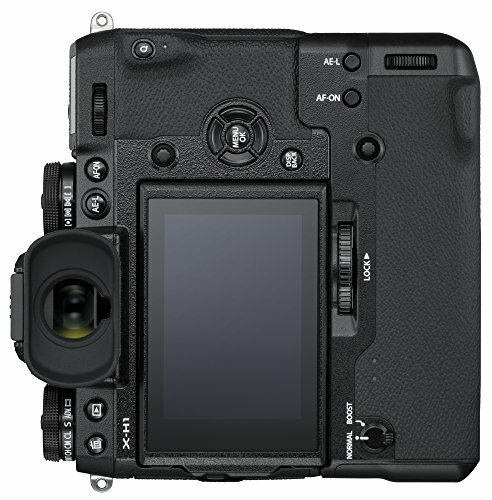 These features include not only the first-ever X Series camera with 5-axis in-body image stabilization, which has a maximum of 5.5 stops, but also a flicker reduction mode which enhances the quality of indoor sports photography. 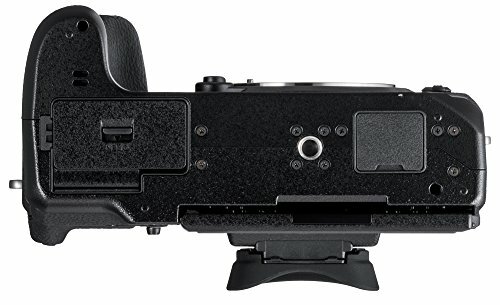 This kit includes an X-H1 Body + Vertical Power Booster Grip VPB-XH1. 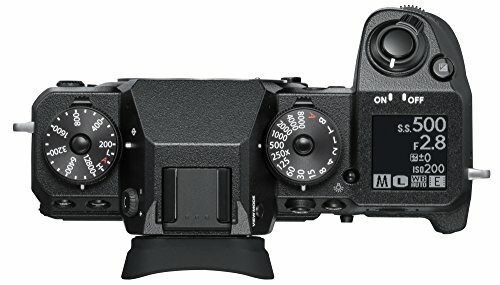 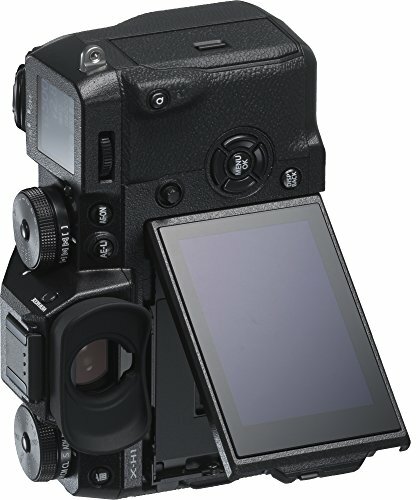 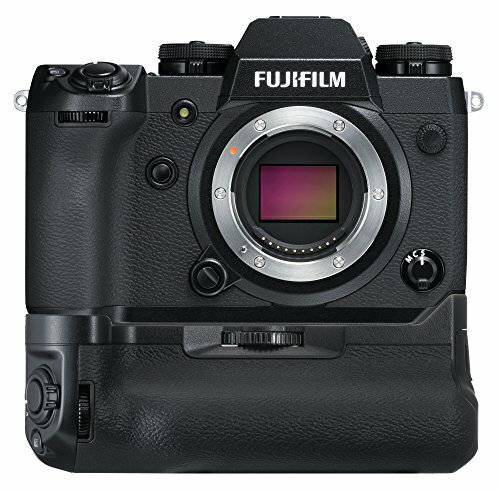 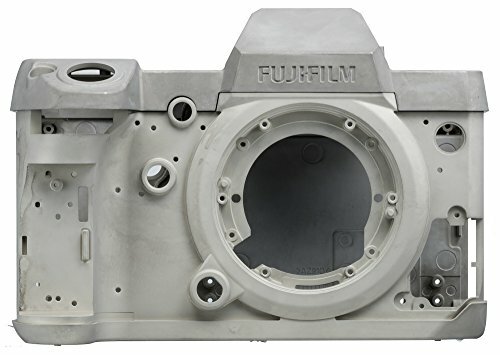 Purchase Fujifilm X-H1 Mirrorless Digital Camera w/Vertical Power Booster Grip Kit at Discounted Prices ✓ FREE DELIVERY possible on eligible purchases.